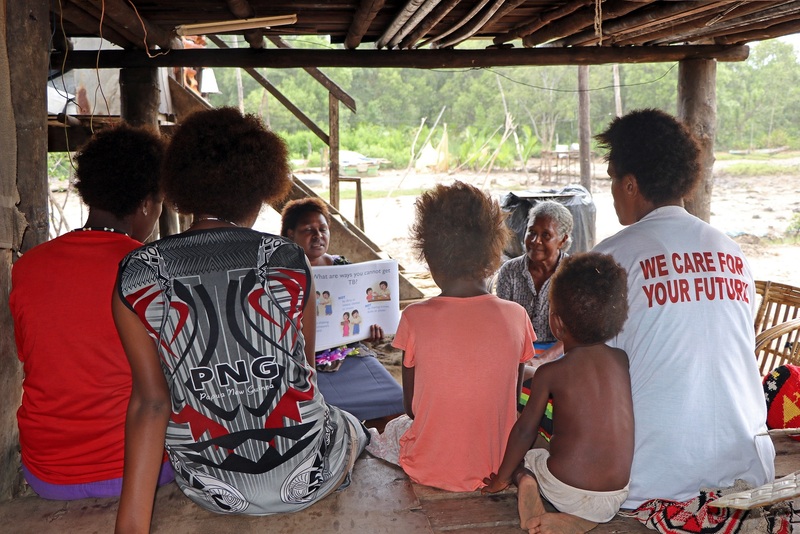 "the current landowner issue with the PNG LNG project came about because of no proper identification of landowners, a failure on the part of the state and developer partners." Due to past landowner issues with major projects, the government has moved to have proper identification exercises conducted before a project can start. 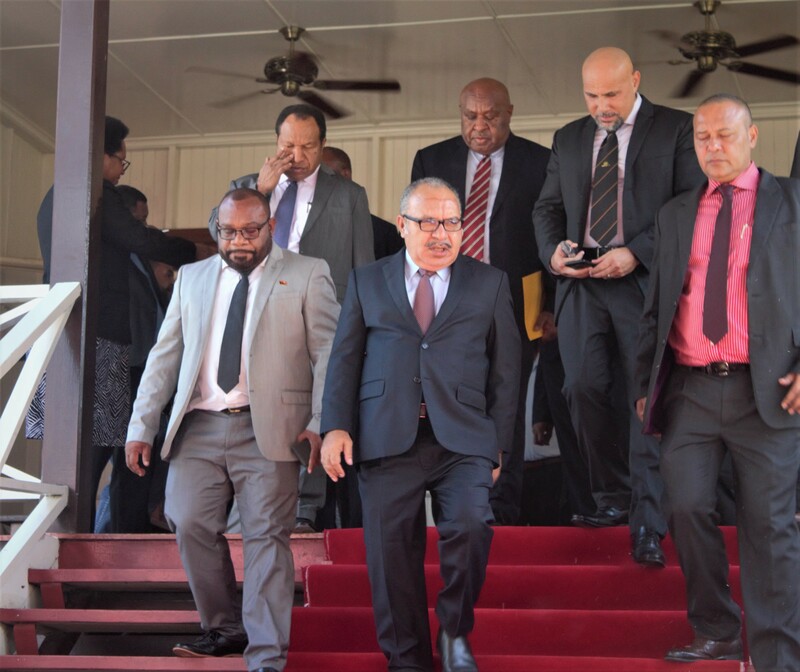 The Minister for Petroleum and Energy, Dr. Fabian Pok said the landowner issues must come first as per Section 49 of the Oil and Gas Act, which states that the developers of a project must conduct a landowner identification exercise before commencing the project. 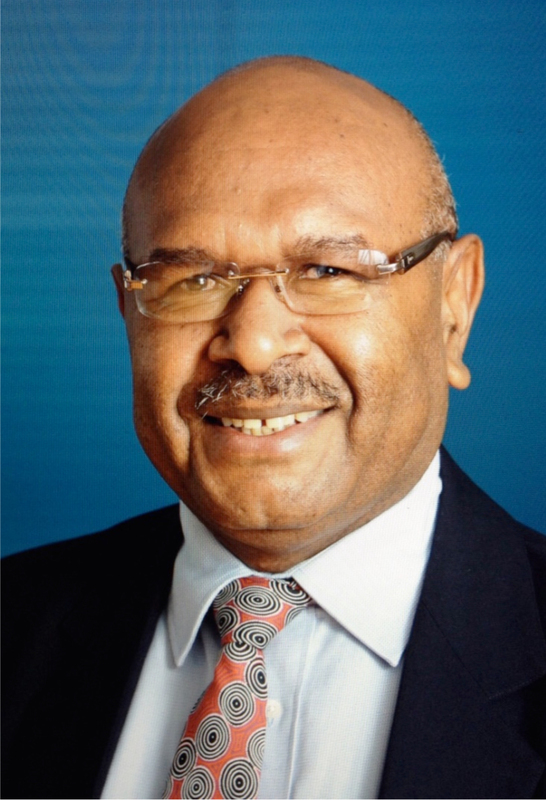 Minister Pok said the current landowner issue with the PNG LNG project came about because of no proper identification of landowners, a failure on the part of the state and developer partners. However, it is something he is determined to change for the better. 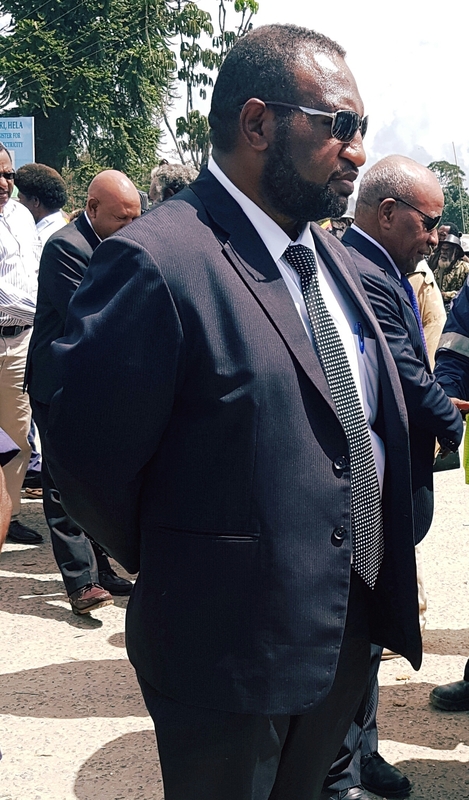 Meanwhile, the Managing Director of Kumul Petroleum Holdings Ltd (KPHL) Mr. Wapu Sonk, said this now will apply to future projects in the country, where the landowner identification exercise is conducted first. “Hopefully, in the Total project, P’nyang project and future projects, we make sure this happens before we go into development,” he said.